3. 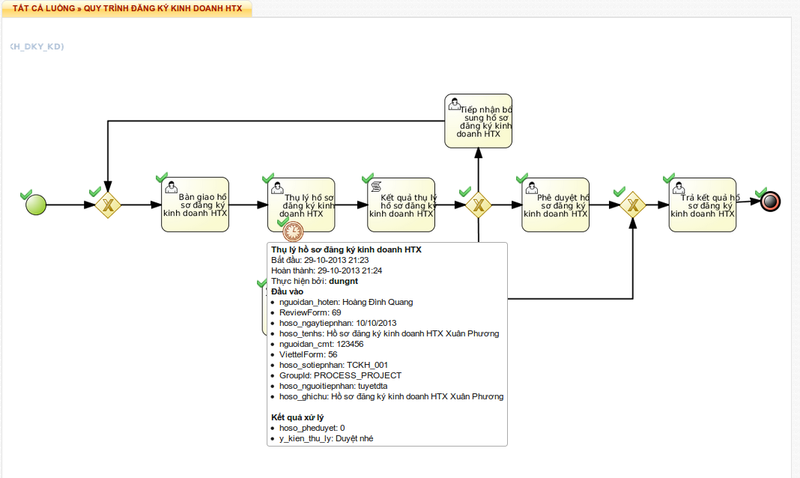 Recreate your Human Task database, or manual add nodeInstanceId for the Task table. After this we will have nodeInstanceId in Task table. By the information in nodeInstanceId, we can connect two worlds. In hope this helps, and any feedback would be greatly appreciated! Re: How track JBPM5 flow diagram?